After The last 3 posts about Esan concerts, you probably feel like dancing. 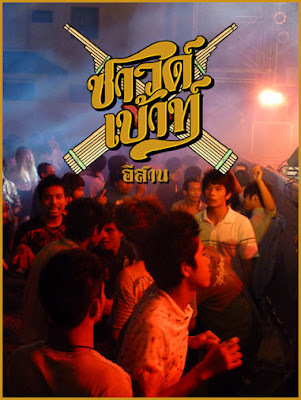 If the molam concerts are probably not the best place for tourists (it can get out of control sometimes), there are many clubs in Bangkok where you can enjoy live molam and luk thung. 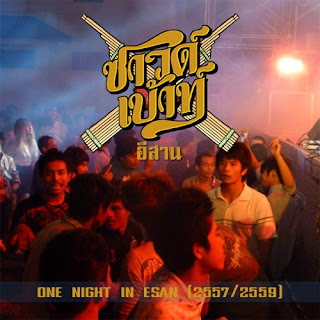 I made a little selection of pure Esan clubs I like but there are many more all around (just as nice as those in the list). There is no better places to party in Bangkok if you like molam! As today it's record store day I spent some time to put up a little list of shops you should visit if you plan to visit Thailand. If you ever bough some re-editions or compilations of Esan music you will soon notice that those cd or vinyls you bough in your home country where just 10 times more expensive than the real deal and that unlike what you can read online or in magazines it's not at all forgotten or hard to find music. Many Esan people are proud of their cultural heritage and if you can find those records you can also ear molam and luk thung Esan everywhere in the streets of Bangkok. After leaving this place without any new posts for a while, I finally took the time to get back online. 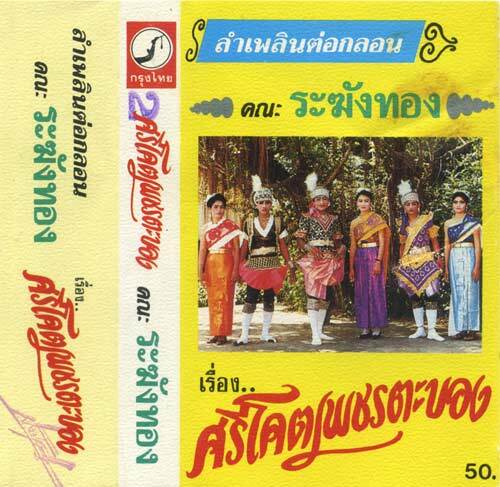 I spend most of my time during the last 3 years dancing molam and hunting for hundreds of Esan music tapes of all kinds... I guess it's time to ear some of those!